Not many twelfth album in someone's 25 year long career comes out as good as Low's Double Negative is. The album keeps on giving, especially on the visual front, since all of the accompanying videos for the LP's singles so far have been utterly engaging and highly artistic. 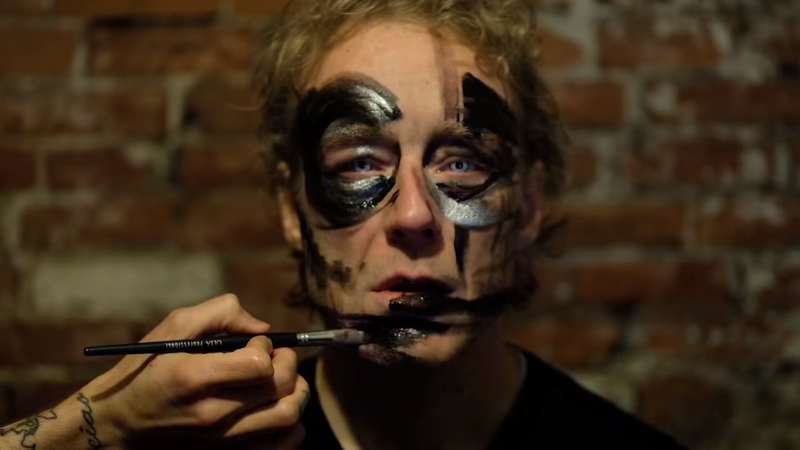 For the newly surfaced, Poor Sucker, Karlos Rene Ayala is responsible for the direction, while the band's singer, Alan Sparhawk, stars as his face becomes the canvas for an impressive session of impressionistic makeovers.